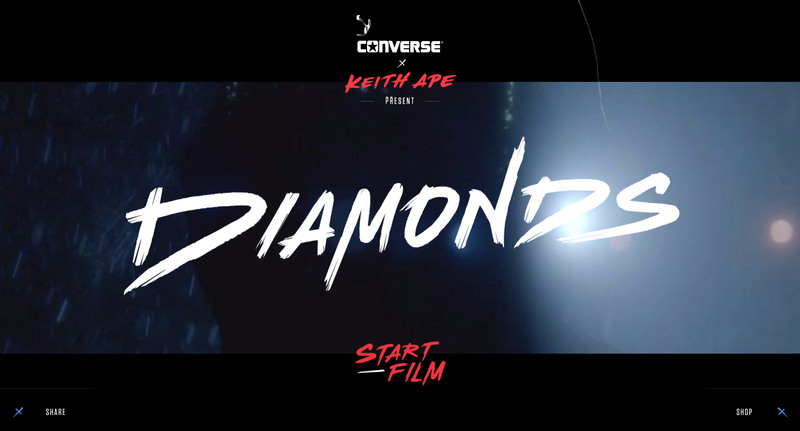 Converse has partnered with Korean rapper Keith Ape for a surreally mesmerizing interactive video version of his single "Diamonds," to support the launch of its Fall/Holiday 2016 Counter Climate collection. The apparel and footwear collection uses high-tech fabrics designed for all kinds of weather, and the video, directed by Brthr for agency Anomaly, sees Ape battling the elements, clad in the Chuck II Shield Canvas and Converse Parka from the Counter Climate collection. 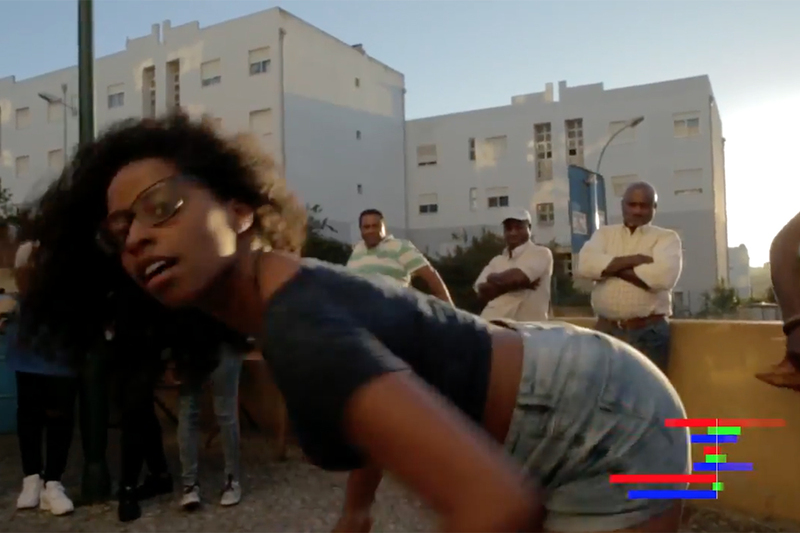 Viewers can click on the video to change raindrops, lights and streets into surreal, swirling patterns, as we follow Ape from an underground market all the way to a parallel universe. It's trippy, and cool -- just right for both brand and artist.